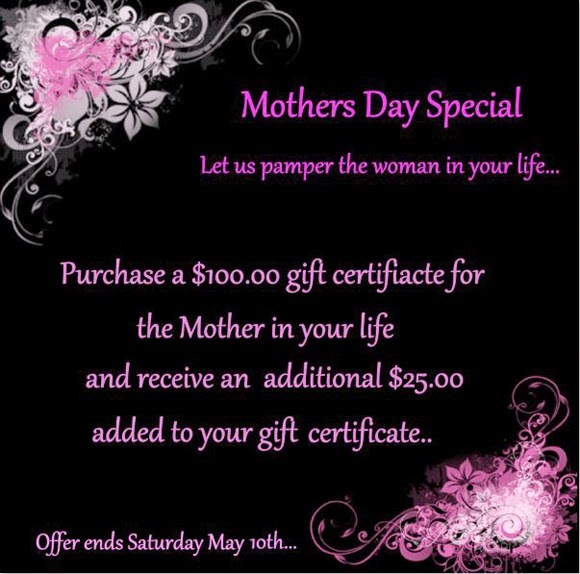 There's a great Mother's Day special going on now at Raika Studio Jpms: Pamper Mom with a $100 gift certificate at the salon, and Raika will add another $25 if you buy on or before May 10th. If you haven't been to Raika yet, you're going to love this John Paul Mitchell salon just north of 34th Street. Stop by for a Lather Lounge treatment, pick up your Mother's Day gift, and leave feeling gorgeous! I call that multi-tasking sans stress. Dress Event and More at Lane Bryant 34th Street!